Since its first reveal back at E3 2016, gamers have been awaiting the release of God of War with a mixture of palpable excitement and a tinge of anxiety. Sure, those visuals looked stunning, but all the apparent changes to gameplay and tone had many wondering if this was going to still be the God of War they loved. Let me put all fears to rest right now: not only is this still every bit a God of War game, it may be the best God of War yet. Sony Santa Monica has infused a beloved series with exciting new elements while still keeping the essence of what has made the series great. Foremost among those much-discussed changes is the new theme of Norse Mythology. No, the Greek gods do not appear this time around, mostly because, well, Kratos brutally killed them all. Some time has passed since he bludgeoned his father, Zeus, to death in God of War III, and an older Kratos now lives a life of apparent exile in the cold Nordic realms with his new son, Atreus. 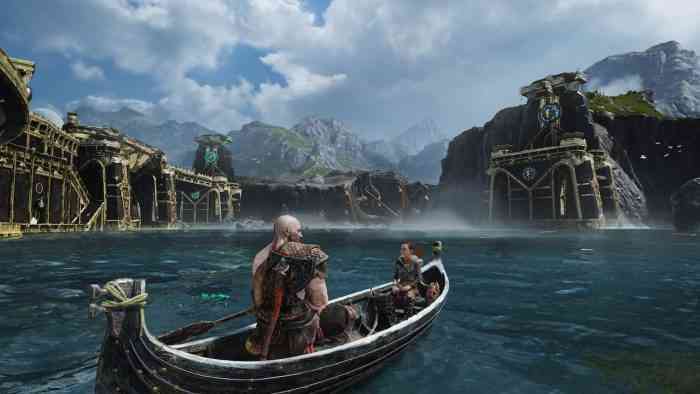 Kratos seems to have changed a lot; he now sports a quieter demeanor – and a righteous new beard – as he plays the fatherly role, teaching Atreus to survive in a harsh and cruel world. In a telling moment, he stifles an oncoming wave of rage when Atreus angers him, showing us that this is a man learning to tame the inner fires that nearly consumed him in his previous life. “Grumpy Dad” Kratos is a stark contrast to the one-note killing machine that we saw in God of War III, but actually a welcome return to at least some of the complexity that Kratos showed in God of War I and II. While he always had anger at the gods, Kratos was also tormented by regret and guilt about murdering his family in those first two titles – a depth that was disappointingly stripped away in the third. Kratos in God of War is still a killer, without a doubt, but one who is at least shows a humanity that once again allows us to identify and sympathize with him … maybe even – dare I say it – like him? 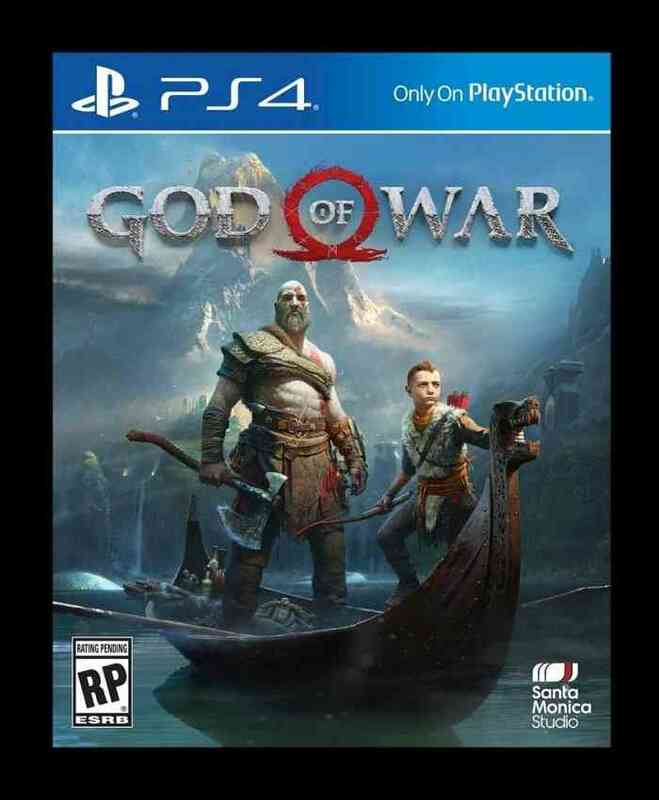 Kratos and Atreus open the main quest by taking the ashes of his recently-deceased wife, Faye, to the top of a mountain. 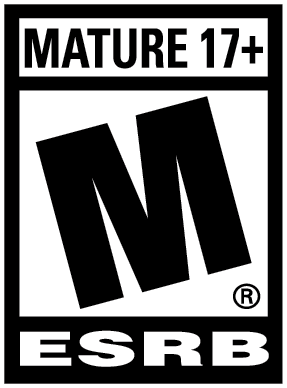 The first hour or so goes slowly, and focuses on conveying the relationship of father and son, all while acting as an extended Tutorial for the player. There isn’t much combat and gameplay transitions frequently to scripted scenes. Notably, they aren’t “cut scenes,” as the game is one uninterrupted shot; this definitely helps the game’s pace flow nicely, but it will still make things feel very different from the God of War games of the past. That feeling will change as the game goes on, though. After the first couple of hours, God of War starts to look much more familiar, as Kratos and Atreus make their way through a huge game world on their extended journey through a beautiful but strange land. The realms of the Aesir in God of War are some the most visually stunning environments I’ve traveled through in a game. Kratos must solve puzzles to pass through them, just as he has always done, except now he has the help of Atreus when needed. Puzzle elements are brilliantly constructed, requiring ingenuity and the full use of new gameplay mechanics introduced in this latest installment. There are still hidden chests to find, with loot and collectibles like Relics and Artifacts to entice you to search every corner. If you loved the challenges posed in previous God of War games, you’ll find this iteration not only will satisfy your expectations, it will exceed them. And rest assured that another hallmark of the series, visceral combat, is also back and better than ever. In place of his trademark double-chained Blades of Exile/Chaos/etc., Kratos now primarily wields a magic axe, Leviathan, that can be used to hack terrifying new enemies – Draugrs and Hellhounds and Trolls, oh my! – up close using the R1 button or thrown from a distance like a ranged weapon in concert with the Left Stick. It does not automatically return after being thrown, though, so you’ll have to press the Triangle button after every hurl for Kratos to summon it back, Mjolnir-style. Along with the myriad other button presses for dodging, aiming, blocking and issuing orders to son Atreus, there’s a steep learning curve at the beginning and you’ll often forget to recall Leviathan, dodge when you meant to swing, and other mix-ups that make early combat a challenge. Past God of War games offered mostly hack-and-slash combat – fun, but not really a test of skill. You plowed your way through steady waves of weaker opponents, followed by QTE Boss Battles. God of War will force veteran players to up their game, with fewer, stronger enemies requiring you to learn and react properly to their movements to survive (an aspect clearly in keeping with the Dark Souls ethos). 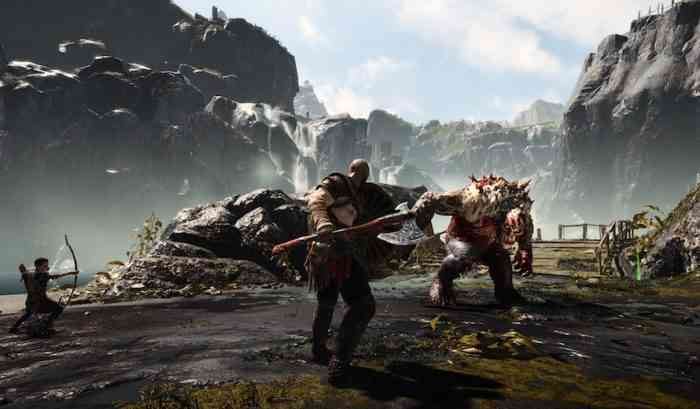 There are a wide range of layers that make combat deep and satisfying – besides using the axe, Kratos will block with his shield to stun, and call on Atreus to assist with his bow (controlled by your Square button) – often doing all of these things in a single battle. And as always, Kratos is also a formidable fighter when unarmed – in fact, one of my favourite moves was to stun opponents with bare-handed punches, then press R3 to tear them in two with a Doom-inspired brutality kill. Boss Battles are no longer QTE-based, but rather extended and tough trials that will test your offensive and defensive acumen, even at lower levels. Once you start to get the hang of God of War’s more complex and advanced combat system, though, the rewards are worth it. The triumphant feeling of learning an enemy’s weaknesses, dodging their attack moves, and then finally taking them down after an epic clash with the life-gauge on Empty is a thrill I experienced often. Combat in God of War is much more sophisticated, engaging and rewarding than anything I’ve seen from the series thus far, and only grew more enjoyable as I played and honed my skills. If there is a complaint about God of War’s combat, it’s the camera. With the new over-the-shoulder view, you can’t see large parts of the battlefield, meaning enemies will unexpectedly come at you from behind quite a bit. While having a red threat warning helps, I found it awkward to have to turn the camera around to face them before I could attack. This especially became a factor in tough Boss Battles. I learned to deal with it, but the camera angle resulted in many a cheap hit from behind while I worked to orient myself to my opponents. 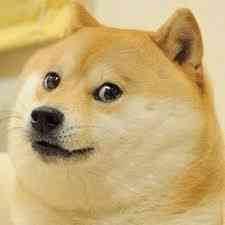 But God of War makes progressing and upgrading Kratos much more involved with the addition of new RPG elements. Hacksilver, an in-game currency that you loot from chests and crates, is used along with a host of new crafting materials to upgrades weapons and armor, while EXP earned by killing enemies unlocks new skills. Then there are a seemingly endless variety of collectibles you find along your journey that can bring unique benefits and rewards. If there’s a downside to all of this, it makes the ADHD search for goodies very distracting from the main quest, slowing the pace down at times. Overall, you’ll find you have lots of control over every aspect of Kratos’ progression from Strength, to Defense, to Cooldown and more, in ways you never have in a God of War game. I won’t spoil any of God of War’s story elements for you, but take my word for it that this is a massive adventure that will have you riveted like no God of War before. It’s a long, slow burn, ramping up gradually and focused much of the time on Kratos and Atreus’ relationship, but its impeccable voice acting and cinematic art design are worthy of the best Hollywood blockbusters. Let’s just say that the Aesir, or Norse gods, get wind that Kratos is on their turf and they are watching his journey closely. This new Kratos may not be looking for a fight for once in his life, but it will definitely find a way of coming to him. Depending on how often you get distracted on Side-Quests and looking for extras, it will easily be a 20-plus-hours-long ride that will leave you satisfied, especially if you’ve been a fan of Norse mythology. God of War isn’t just a great God of War game, it’s the best so far. Sony Santa Monica has clearly put love into this latest title of the series and given both longtime fans and newcomers a monumental gaming achievement. Put your fears to rest – yes, Kratos is getting older, but even after all this time, he’s better than ever.